Octane’s Launch Pad is his popular Ability, and one Apex Legends player has figured out that you can use his launch pad as a deflector for grenades and arc stars. 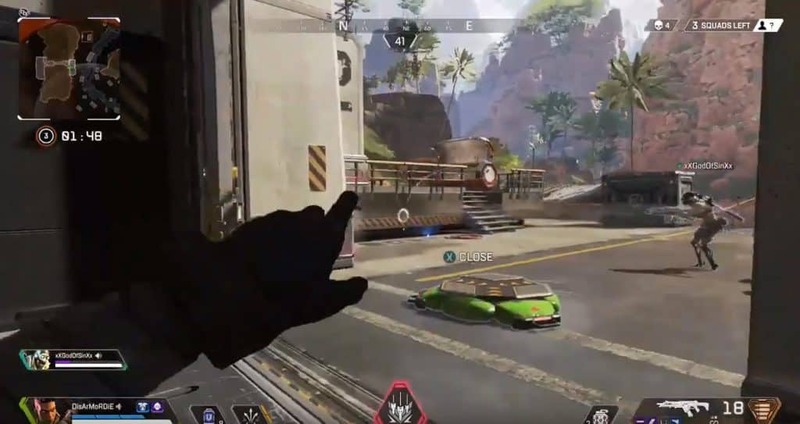 With the addition of Octane in the new Apex Legends Season 1, gameplay has changed quite a bit. Octane’s abilities have added the much needed spice that gamers were looking for in the game. Octane’s abilities are completely unique, and add a layer of fun in the game that makes players want to come back to. His most popular ability, the Launch pad, has been used many different ways. Here’s an Octane Launch Pad trick, for example, that helps you get away from enemies faster. With that said, there seems to be another use for the launch pad, and this time it proves to be the most useful way yet. One user submitted a video showcasing Octane’s launch pad being used in a very practical way. In the video, the player is seen approaching an enemy squad that are at the East side of the bunker. As he approaches the entrance, Octane’s launch pad can be seen right at the entrance, placed down in an awkward position. However, the person who placed the launch pad there knew what they were doing. As the player approaches the entrance with his Arc Star in hand, his teammate rushes out to get the enemy hiding on the left side. As the player throws his Arc Star to the enemy in the corner, the Octane’s launch pad redirects, or essentially deflects the arc star to go upwards. The user than shoots two grenades and the same effect happens. Both grenades propel upwards, avoiding the enemy completely. The player then gets knocked down by the enemy’s teammate and the rest is history. In the video, the launch pad was used to redirect the grenades and Arc star. IT’s a brilliant little setup in case you’re in a tense battle with another squad and want to protect your teammates if you’re using Octane. This is exactly how the “Trophy System” works in Call of Duty. Read more: HeyImBee Has Awkward Moment with Teammate. Gets called “Fortnite Kid”. 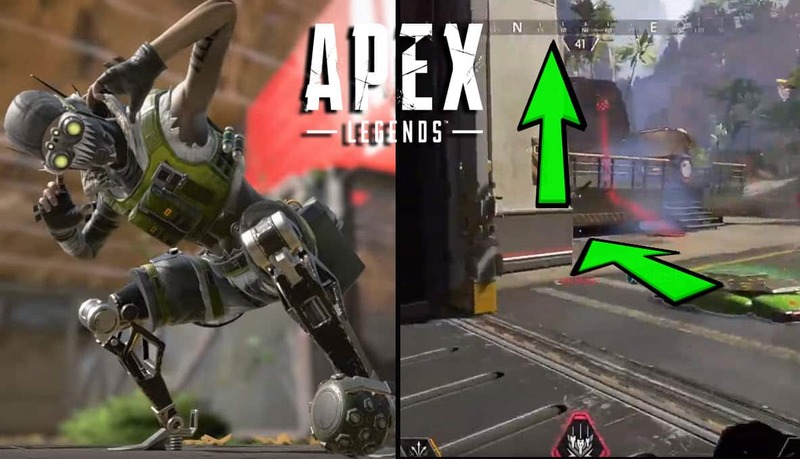 Are the Apex Legends developers been inspired by Call of Duty? There might be some inspiration there. But the mechanics of how the Launch Pad works would make sense. Anything hovering over the launch pad will propel in the air. Unless of course the developers did not intend this to happen with grenades and arc stars. It’s highly likely it’s just part of the mechanics. Needless to say, if you’re ever in a tight area, for example, inside the bunker hallway, placing the launch pad down wouldn’t be a bad idea.